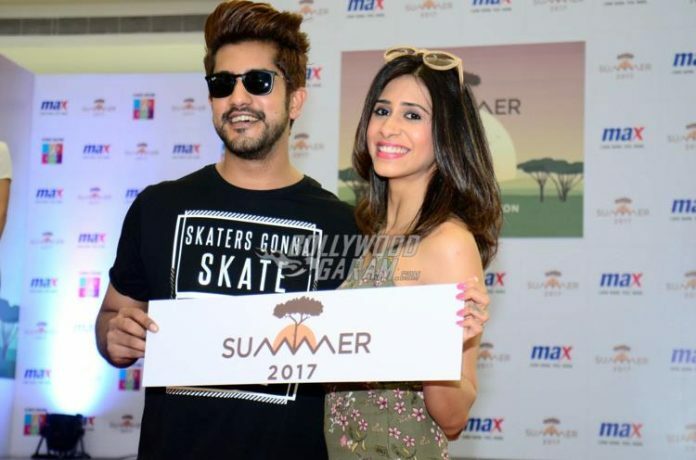 Telle Ville’s most happening couple Suyyash Rai and Kishwer Merchant unveiled the Spring/Summer collection of international comfort fashion brand, Max in Mumbai on April 13, 2017. 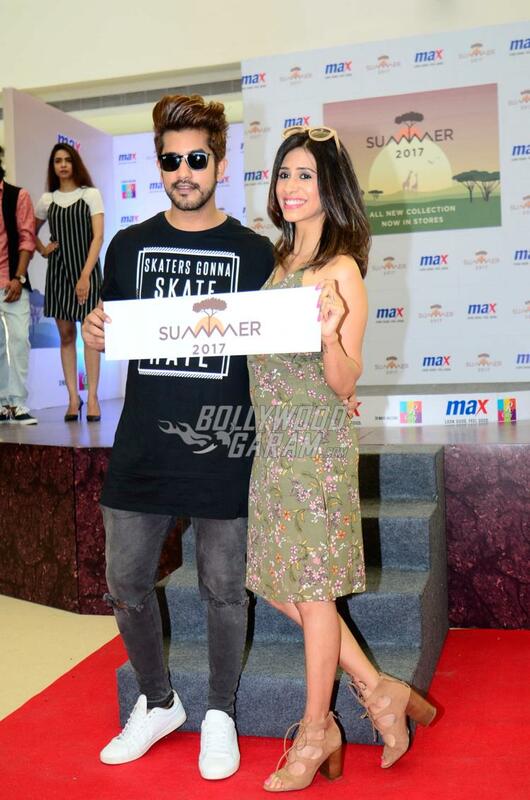 The couple, who got married on December 16, 2016, made a grand entry on stage at the event. 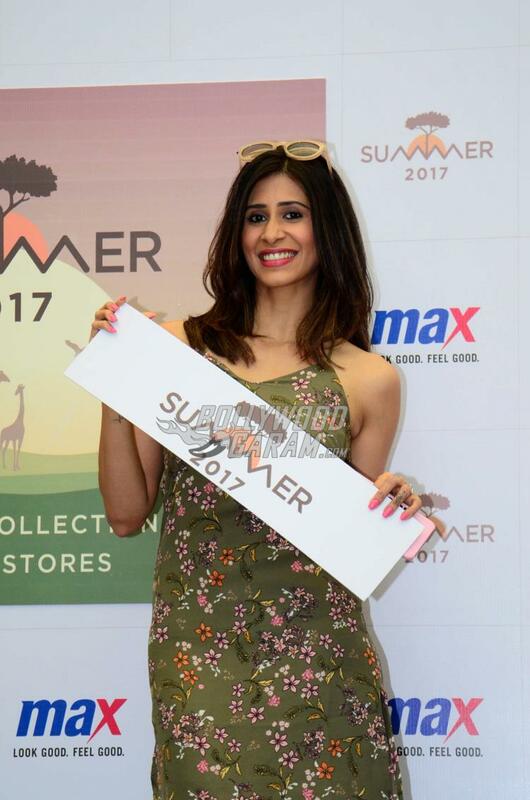 Kishwer looked pretty in green floral cotton midi dress while husband Suyyash looked dapper in a black long t-shirt and denims. 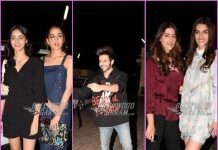 The TV actors looked great together and posed for the shutterbugs. 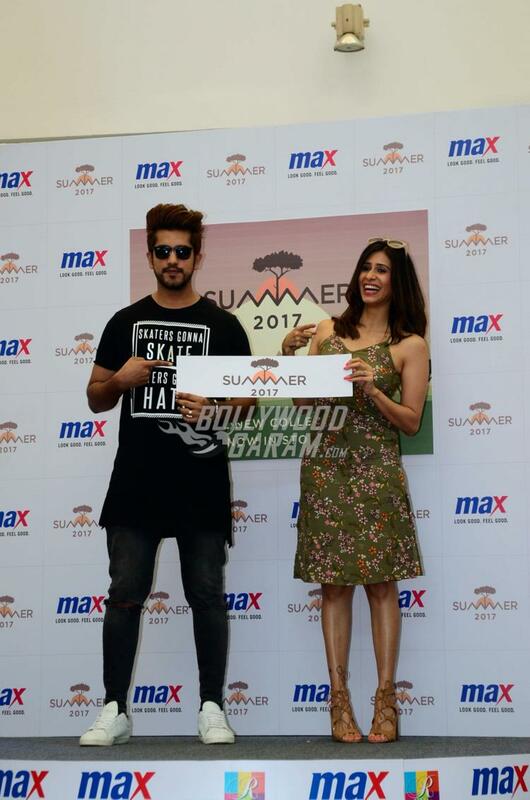 Kishwer and Suyyash during the event were seen interacting with the host as well as the audience members. 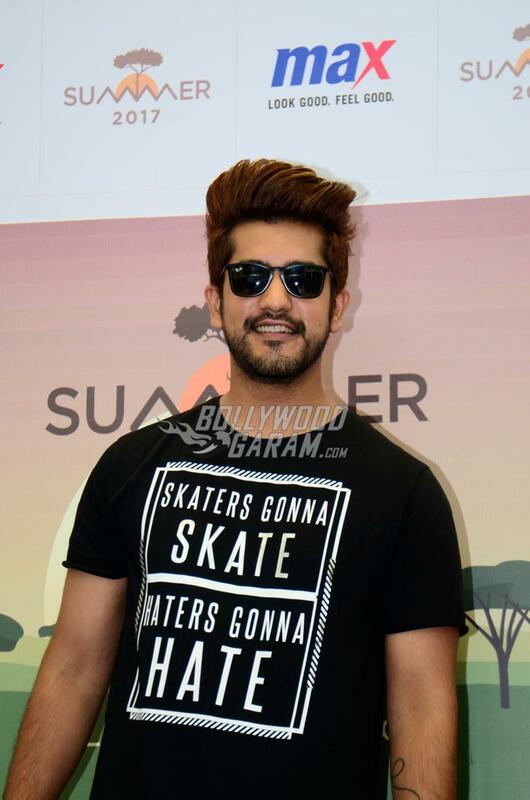 Suyyash shot to fame after he participated on the show Roadies while Kishwer is a popular actress on TV and has been active in the industry since 1997. 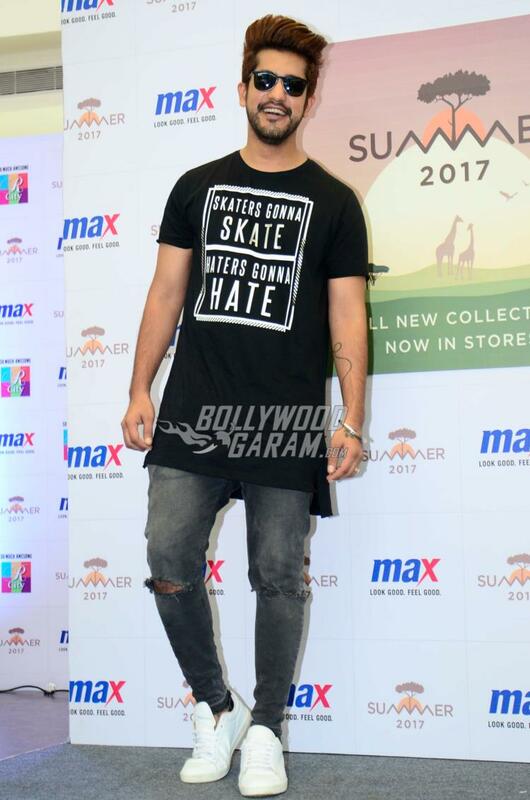 Next articleShraddha Kapoor performs at IPL T20 Kolkata opening ceremony - Photos!